Having a well designed website that delivers a good user experience is a must for any business wishing to compete in this new digital era. At V Factor Creative we don’t just design a pretty website, we will conduct extensive research to identity site stakeholders and their main reason for visiting your site. Once we have this information we can start to design the website with the customer journey in mind to ensure the website maximises on conversation which will give you a good return on investment. All the sites we build and develop are search engine friendly to ensure you can attract new business locally and globally. 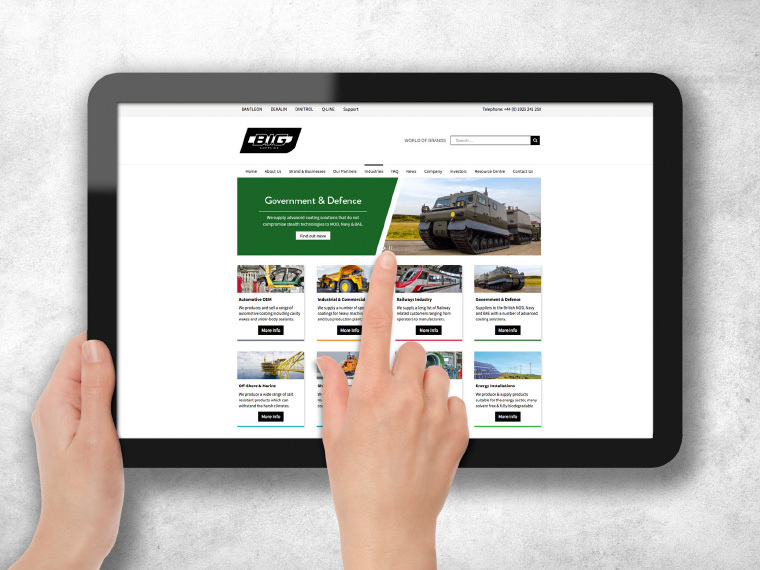 A professionally designed website is a professional shop front & brochure for your business operating 24 hours a day, 7 days a week allowing your customers to easily find your products or services. Content Management Websites are a brilliant solution if you wish to add content yourself and update the website without any html knowledge or coding skills. We usually build all content management websites on the WordPress CMS platform due to it being the most popular content management website solution in the world. WordPress also comes with many plugins that means we can make your website customised to meet your requirements. The extensive plugin library is a very cost effect way to add a vast array of functionality to your website including: ecommerce, property listings, forums and social media integration. After launching a clients WordPress website we invite them into the office for a 45 minute training session and provide useful resources to allow them to update the website. If you are familiar with Microsoft Word the admin area of WordPress is very similar and this will allow you to update pages and text content along with uploading images very easily. Since the massive growth of smart phones, tablets and various desktop monitor sizes in the past few years accessing the internet it’s essential to ensure your website is optimised for all the different device screen sizes. Also their has been a growing trend that will see mobile smart phone internet browsing become more common than browsing via a traditional desktop computer. Ensuring your website is responsive will provide an overall enhanced user experience for the site visitor and allow them to quickly navigate and interact with your website content. 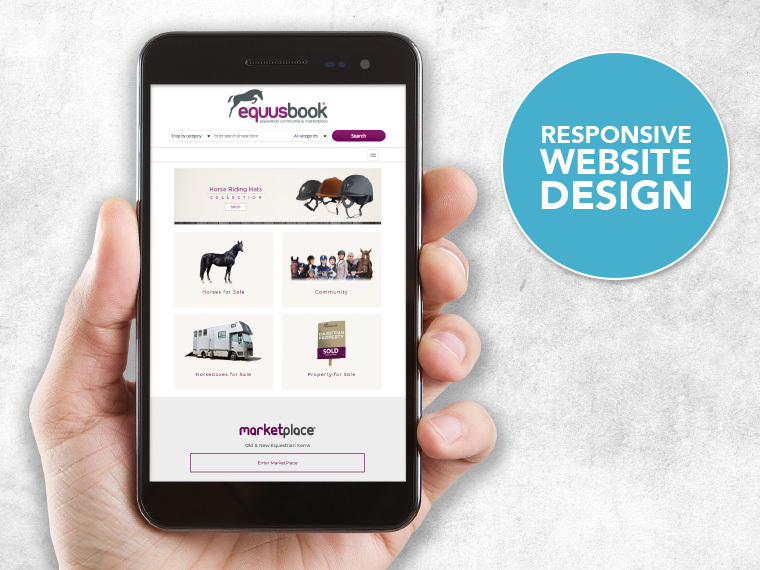 Responsive website design also ensures the navigation usability is optimised and easy to select when using a touch screen via a smart phone or tablet. Due to the increase in people accessing websites via a smart phone mobile device many sites are designed via a mobile first approach to ensure every pixel of screen space is maximised to deliver your content and site functionality. Initially people only accessed the internet via their smart phone device to check train times, weather reports and the latest scores from sporting sites. However recent research has now shown a vast increase of people using smart phones to browse online shops and make purchases via their devices. The recent development of PayPal also makes online purchasing much easier via these smaller devices with their 1 click checkout service. The benefits of having an e-commerce website for your business are enormous by making your products and services accessible for purchase 24 hours a day, 7 days a week. Also after conducting search engine optimisation the site should enable you to reach new customers nationally and internationally by increased search engine visibility, this can be very important when selling to niche clientele or a highly specialised market sector. Operating an e-commerce website can also cost considerably less compared with opening new shop premises and these discounts in running costs can be passed on to your customers to ensure the prices offered on the e-commerce website remain very competitive. In most businesses launching an e-commerce online shopping cart has provided their customers with an overall greater shopping experience by allowing them to search and discover new products quicker without leaving the comfort of their home. 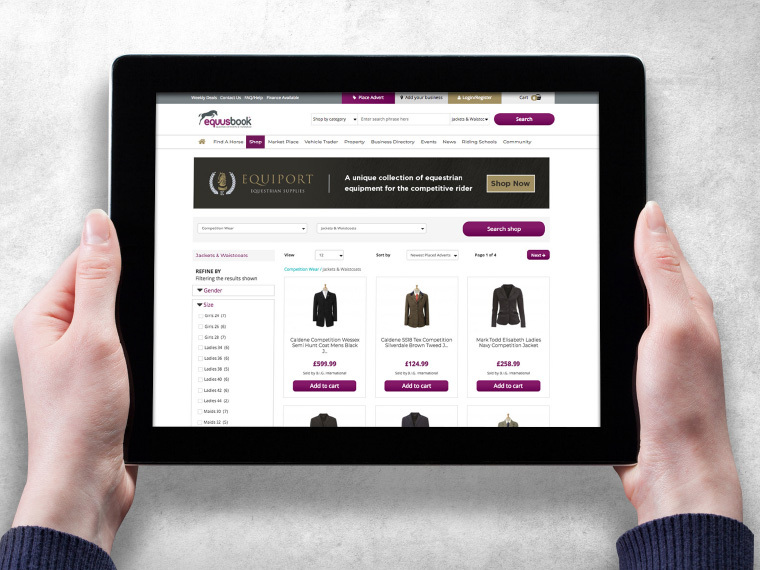 Another benefit is the ability to collect site visitor email addresses by providing newsletter and special offer sign-up enquiry forms and this can allow you to send targeted discounted offers or vouchers. Also linking up your e-commerce website with google analytics will allow you to analyse data and form a greater understanding of your clientele along with buying patterns and reactions to specific marketing promotions or products. 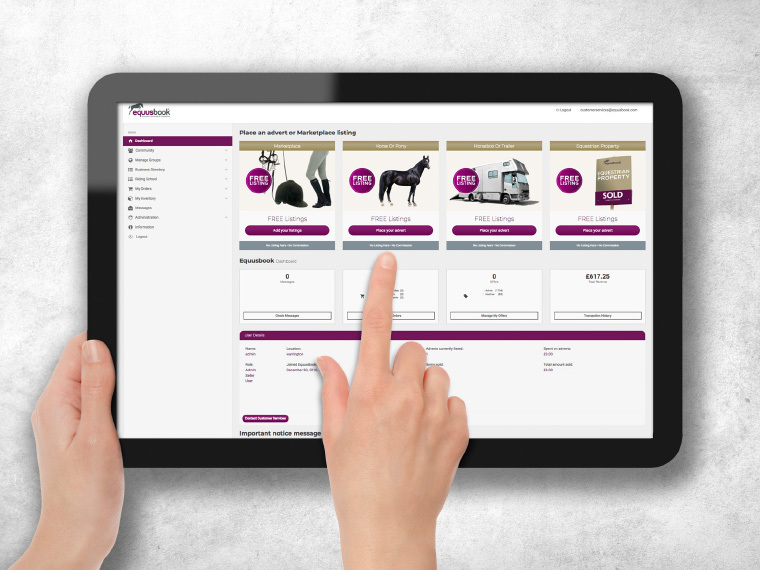 E-commerce websites can help to greatly streamline your business and allow you to operate more efficiently by reaching a wider customer base with targeted marketing campaigns. We develop most of our e-commerce website solutions in Woo Commerce and Magento. If you would like to discuss a future website design project please call us on: 01925 241 250 or alternatively please send a message via the enquiry form below.